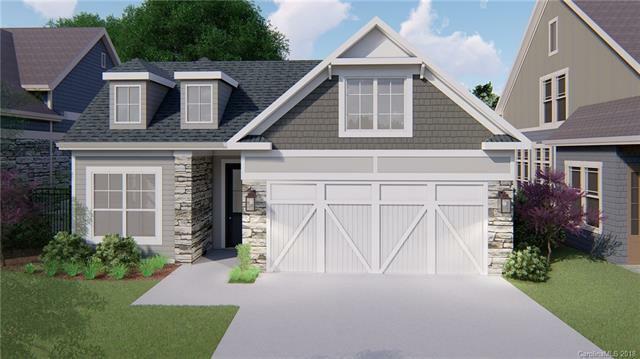 Please check out this amazing and highly sought out "Emerson" floor plan! The amazing plan offers three full bedrooms and three full baths! The owners suite is spacious and everything you want and need in a master suite! This fully functional and amazing plan utilizes all rooms well and still gives you the open concept feel! Step out in your covered patio and enjoy your patio year round! Walden Austin Village offer the convenience to everything and gives you back the same in your home! Our standard is not industry standard and you can tell the moment you walk in the front door! Please visit our website at www.liveatwalden.com for additional floor plans and information about the community. Come quick! Only 28 remain! Sold by Moonlight Realty Corporation.